First off, I want to extend my congratulations to all the elementary developers and contributors on a fantastic beta release! As most of you know, Vocal has been designed and developed from day one to work seamlessly with Freya. Unfortunately, that meant that it was unavailable for the majority of people to test until now (unless you were impatient determined enough to ahead and build your own unofficial, franken-Freya). With so many new users trying Vocal for the first time I just want to say, welcome! I hope you enjoy using it! Please keep in mind that it is still in beta, so you will almost certainly run into problems every now and again (and when you do please report them here). That said, it should be fairly usable at this point. 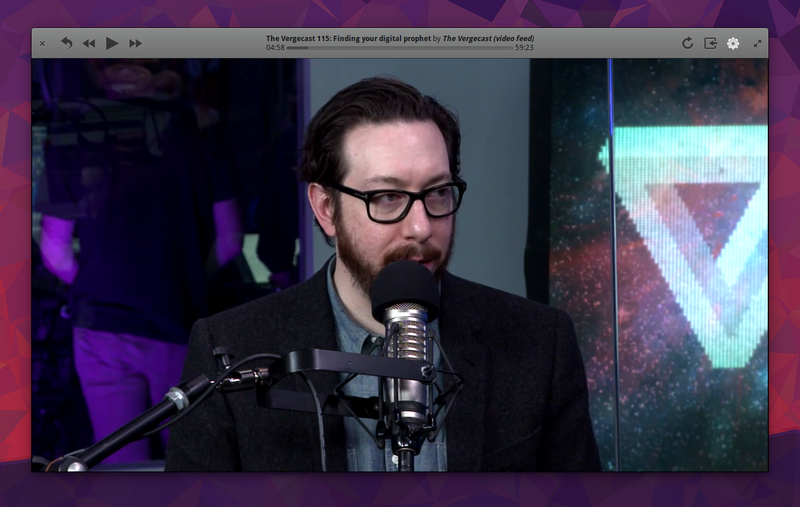 Tons of improvements under the hood, including a simpler and more robust media playback backend, better offline support, faster imports, and much more. Soon Vocal will pick up exactly where you leave off, by remembering which episode you’re listening to after you quit and how far you make it in each episode. 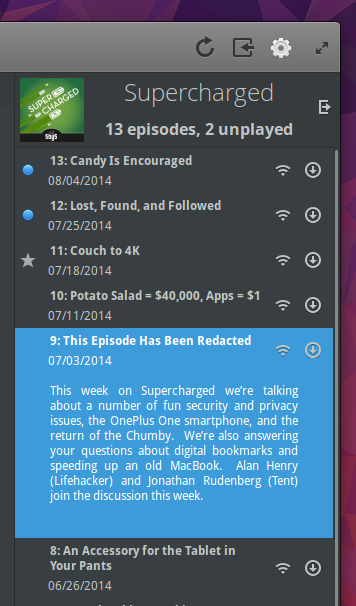 A new cleanup system that automatically removes old downloaded episodes is also planned. After that development will primarily be focused on more polish and bug fixes. Once I feel that it’s close to being ready I will announce a release candidate. I’ll fix any remaining issues after that, at which point it will go stable with version 1.0. If you enjoy using Vocal I would encourage you to consider a donation. Vocal is entirely open source and 100% free to download, and always will be, but it takes a surprising amount of money to create free software. Any donation, even $1, makes a big difference. If you are bilingual, translations are fantastic way to get involved. Just visit the Launchpad Translations page for Vocal to get started. If you run into any bugs, have would like to suggest an improvement or new feature, please report that here at Vocal’s bug tracker on Launchpad.